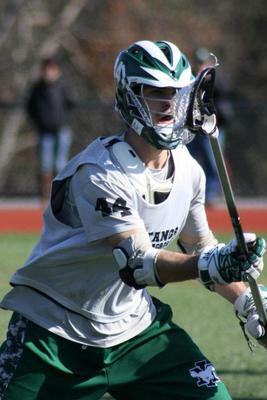 Division 3 Men's College Lacrosse Player(LSM) graduating May, 2015, Mount Ida College, Newton, Ma. Seeking full or part time lacrosse coaching position in Chicago area. Kyle Fernitz: kjflax@gmail.com Northbrook, Illinois.